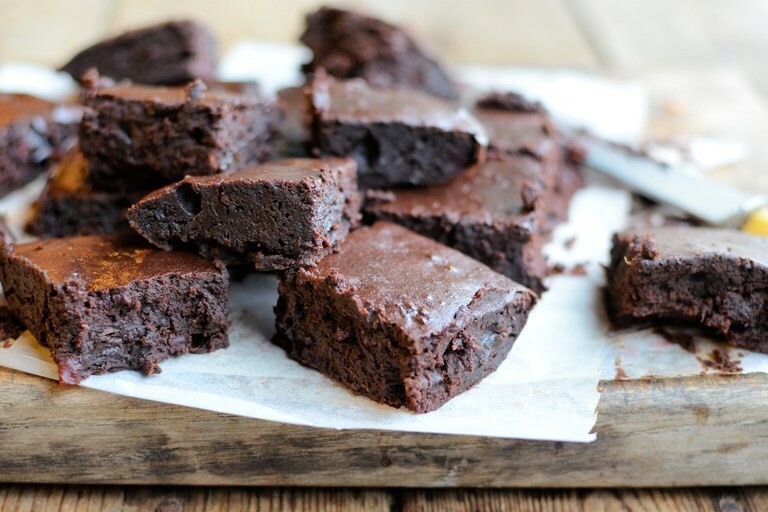 HOME / FOOD / 9 HEALTHY BROWNIE RECIPES THAT ARE DELICIOUS FOR YOUR DIET! Chocolate has been our friend through it all – breakups, PMS, birthdays and even the casual weekends. But who can resist chocolate when it’s in its most gooey, super-fudgy, ultra moist form? Yep, we’re talking about brownies! Chocolate brownies are definitely delicious, except the fact that their fat makes us fat and now everybody’s fat! But we still want those brownies, so what do we do? Eat healthy brownies of course! 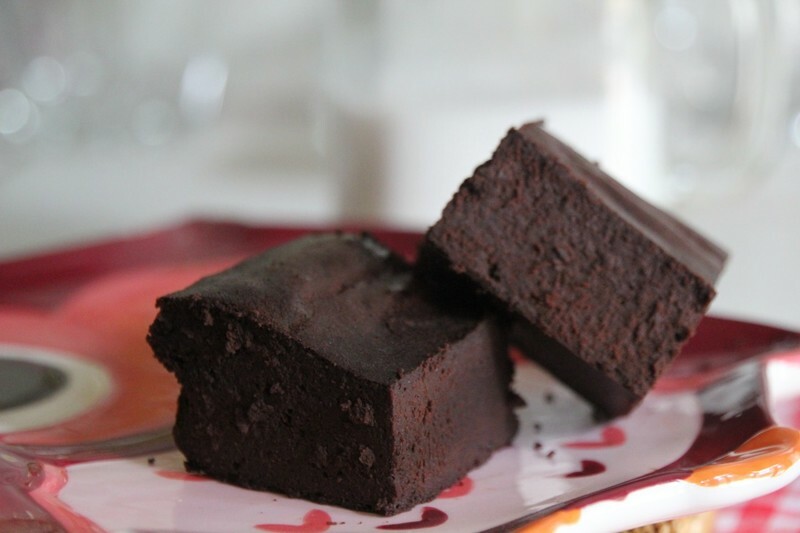 Now beware, these brownies aren’t zero calorie or zero fat, but they are nutritious as ever! So grab some milk or icecream and began to NOMNOMNOM! Free of dairy, eggs and sugar, these no-bake brownies are a vegan best-seller! Using healthy ingredients like banana, walnuts, dates and honey, these brownies won’t haunt you with guilt . Vegan is the way to go! 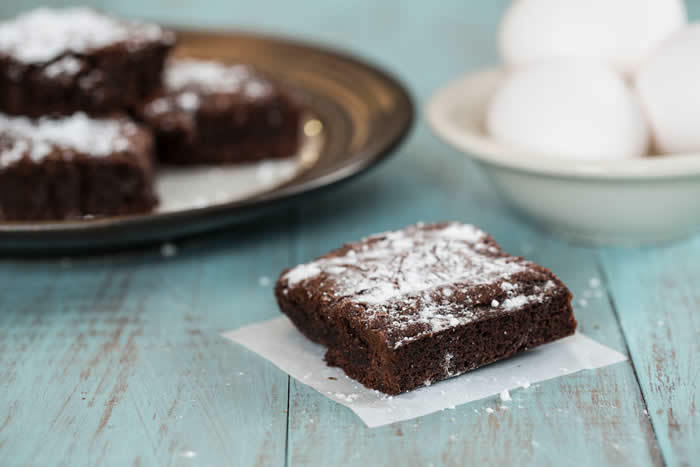 Instead of the traditional flour, these brownies are made with black beans, which make them super moist! Black beans give you high fibre and protein content. They take less than an hour to make and bake, and remain moist even after a few days! If you want a nutritious dessert, these brownies are the perfect choice for you. 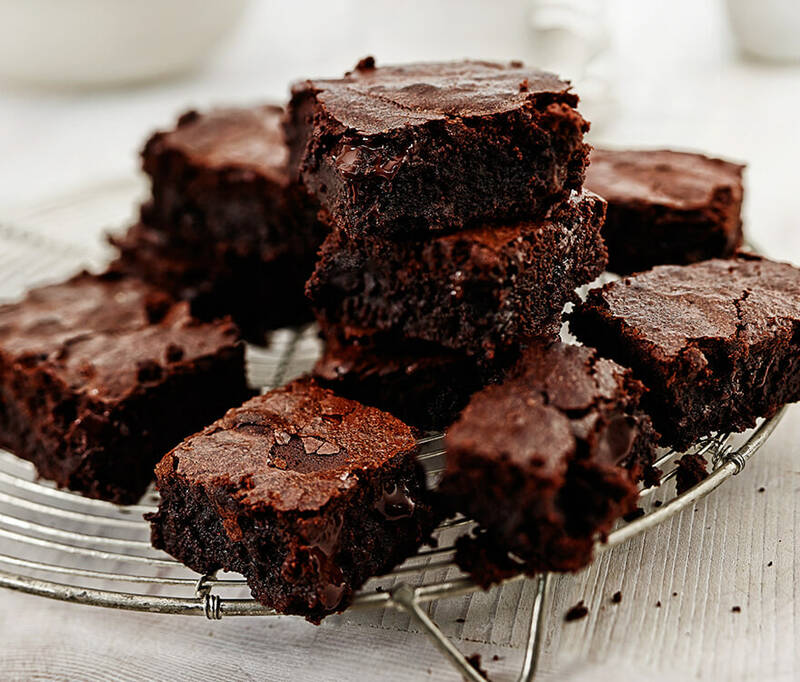 Loaded with spinach, these brownies provide you with vitamin A, Vitamin K, iron and magnesium! 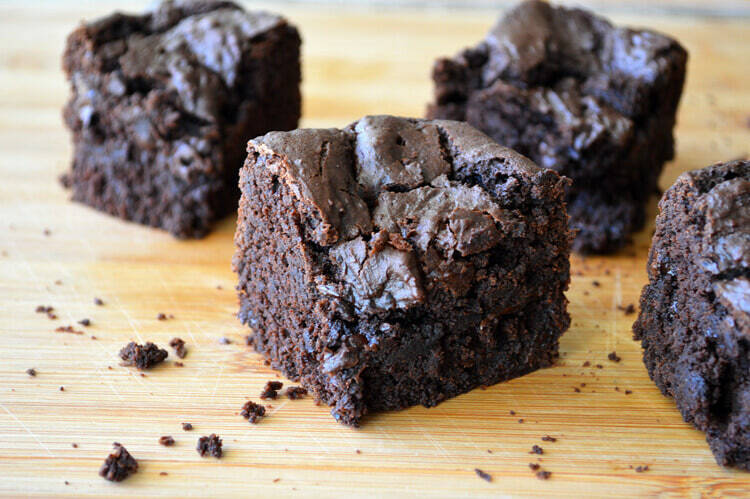 If Popeye ate brownies, it would be these! 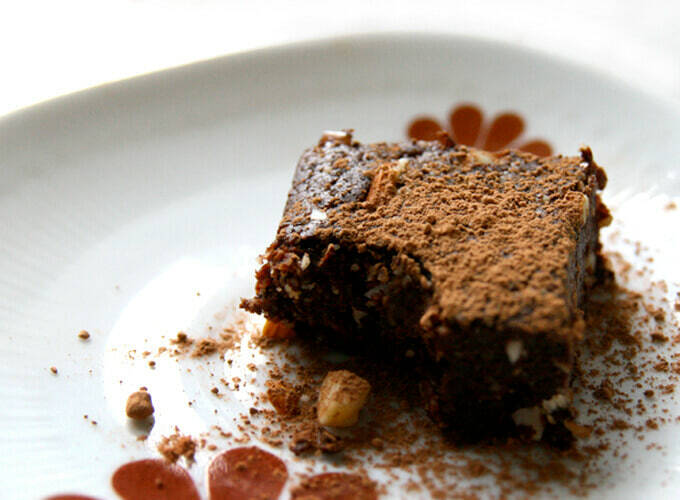 Anti-oxidants from the chocolate and low fat from the zucchini makes these brownies an edible hit! 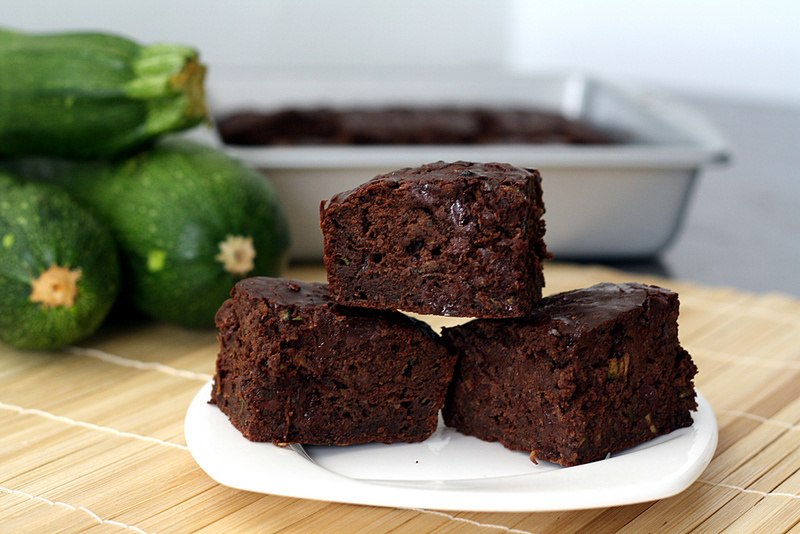 Zucchini is also rich in vitamin C and vitamin K, so these brownies make good vitamin supplements, right? Vitamin A rich sweet potato along with chocolate! No more refined sugar, here we use fibrous dates, coconut oil and coconut flour ( coconut flour is made up of dried coconut pulp) to make these delicious goodies! 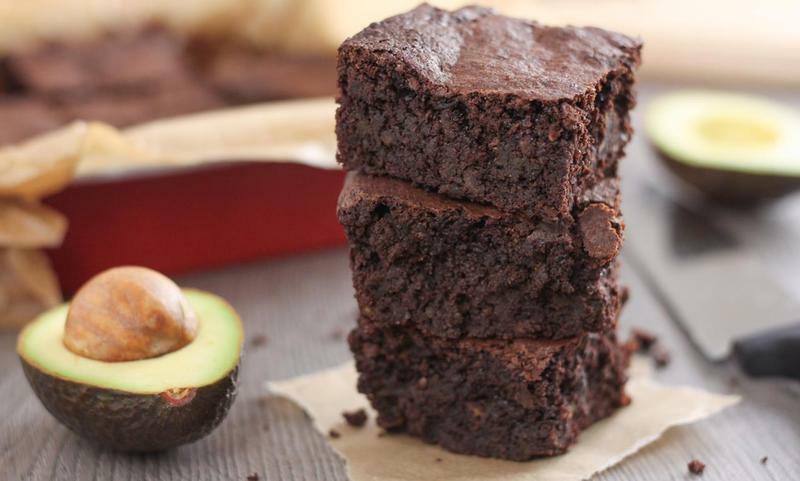 These brownies are avocado-rable! Avocados are rich in potassium and vitamin K. Using coconut flour, maple syrup and unsweetened applesauce, they are the perfect balance of gooey and nutritious! Unlike traditional brownies, these lack sugar,oil,flour and butter! Using overripe bananas, artificial sweeteners and nut butter, these brownies are perfect for vegans. Beware of the bananas, you will taste them too! Scared you’ll burn your brownies and set your house on fire? Don’t worry! These brownies are no-bake brownies, packed with bananas, walnuts and oats. Just set them in the fridge for an hour and you’re good to go! These brownies would be the perfect addition to your Halloween desserts. 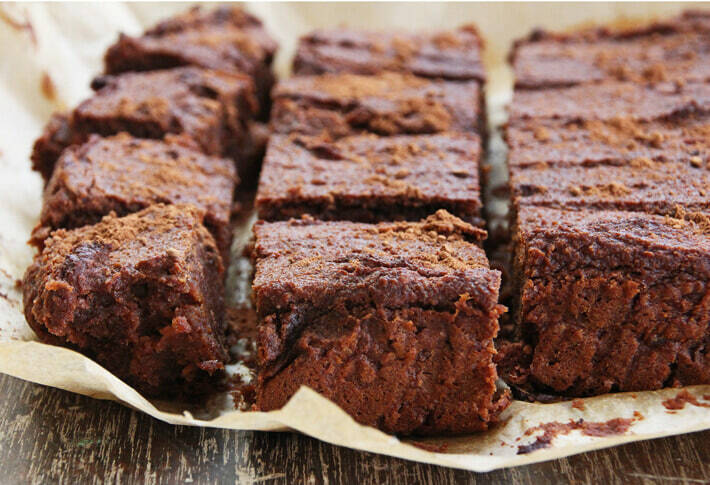 Packed with a punch of vitamin A, these pumpkin brownies are gluten-free and dairy-free. 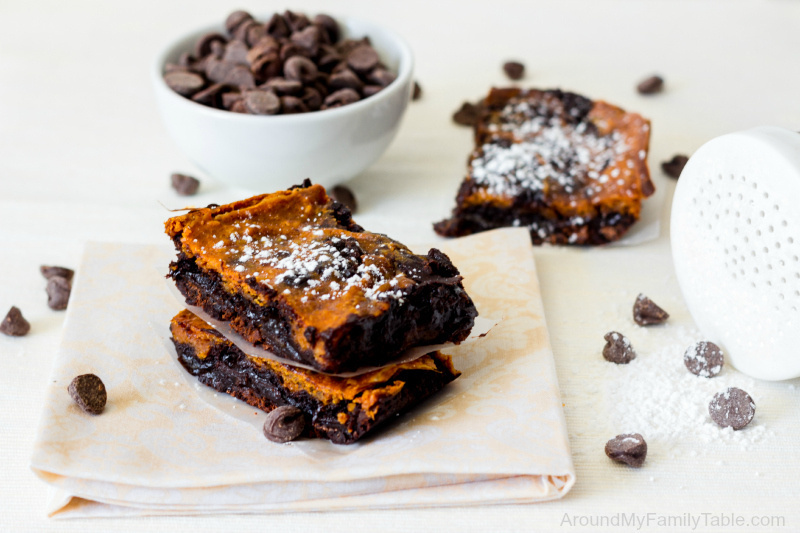 So pump your brownies up with some pumpkin! Don’t have time to make all these desserts? We feel your pain. Why don’t you try these super quick desserts in a mug instead?